(Almost) everything you wanted to know about Cthulhu, but was afraid to ask (and understandably so). This is from a bundle of cthulhoid gaming stuff, including several eldritch and tenebrous little games. But I didn’t need to spend untold aeons to ruminate over which game to pick. See, I have spent many an unquieting evening engaged in Cthulhuvian roleplaying – and I’ve even read several stories in the blasphemous world imagined by H. P. Lovecraft and his disciples. But I’ve always felt a little bit like an impostor. There is such a large backstory to the so-called Cthulhu Mythos, and I’ve never been quite sure which dark and horrifying tome to turn to first. Well, never fear, Kenneth Hite is here with this handy little introduction to the wonderful world of Lovecraft. The book is 130 pages, but it feels much shorter. The pages are small and the writing large, and peppered throughout by cute little drawings of Cthulhu, Lovecraft and other, related characters. It’s divided into bite-sized pieces. Some answer important questions such as “Who is Cthulhu?”, “What happens in ‘The Call of Cthulhu’?” and “What’s the deal with August Derleth?”. Many others are lists of things, like “10 things things H.P. Lovecraft liked”, “10 things H.P. Lovecraft did not like” and “14 wrong ways to spell ‘Cthulhu’”. Hite has also included lists of some of the best stories by H.P. Lovecraft, best stories not by Lovecraft (featuring and not featuring Cthulhu), as well as cthulhoid films, games, comics et cetera. My impression: I went into this book expecting a primer on Cthulhu mythos, and that’s pretty much what I got. 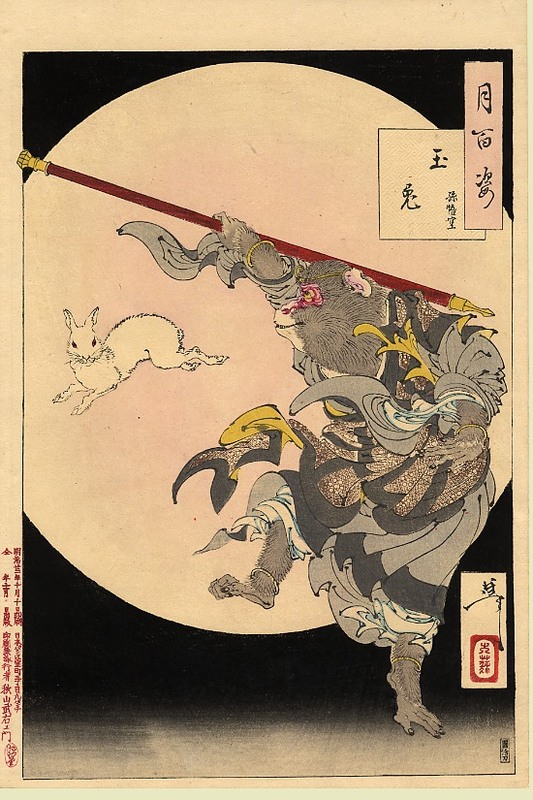 As a matter of fact, it might even be a bit too basic – I don’t feel like I learned too much new stuff, and I would have liked a little more on the parts of the Mythos that is not directly related to the Big C himself. What about the Dream Cycle, for instance? 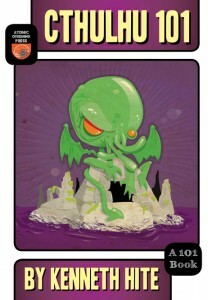 Or maybe a little about the philosophical underpinnings of Lovecraft’s work? On the other hand, I was well entertained throughout the book. The book is clearly meant to be entertaining, and it is witty and polemic throughout. At the same time, I did learn a number of things about Lovecraft, his writings and the writers he inspired. It is clear that Hite has a knowledge and great passion for the Cthulhu mythos, and his views and opinions often shine through. As such, this might be more of a Cthulhu appetizer than a “Cthulhu for Dummies”. That’s not such a bad thing, though – the world of Lovecraftian fiction and games can be difficult to penetrate, and this provides for good and enjoyable introduction for the beginner, while at the same time providing more experienced Cthulhuoids with a nice brush-up on the genre. How would I use this: If I had bought this book as a physical book, instead of getting it as a pdf only, I might well have put it next to the loo – it seems the perfect format for a toilet book, with nice, bite-sized chunks. As it is, I am most likely to use the hit-lists of stories and films, to find out what to seek out first in my quest to gain proficiency in Lovecraft. 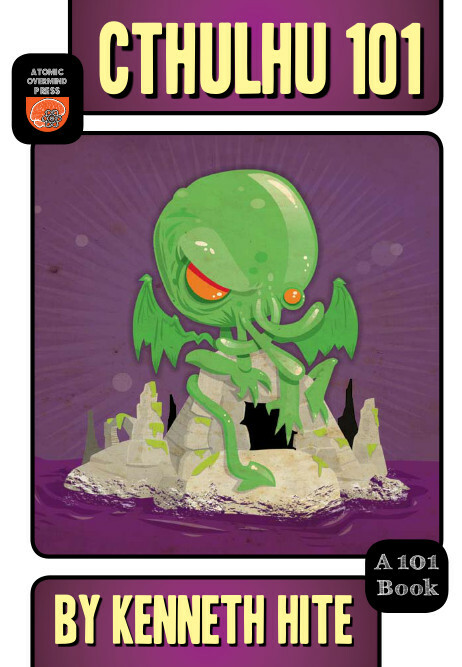 And if I am ever playing Call or Trail of Cthulhu, or something similar, with people who are unfamiliar with Lovecraft, I might well hand them this. A bunch of advice and insight by gaming industry insiders. 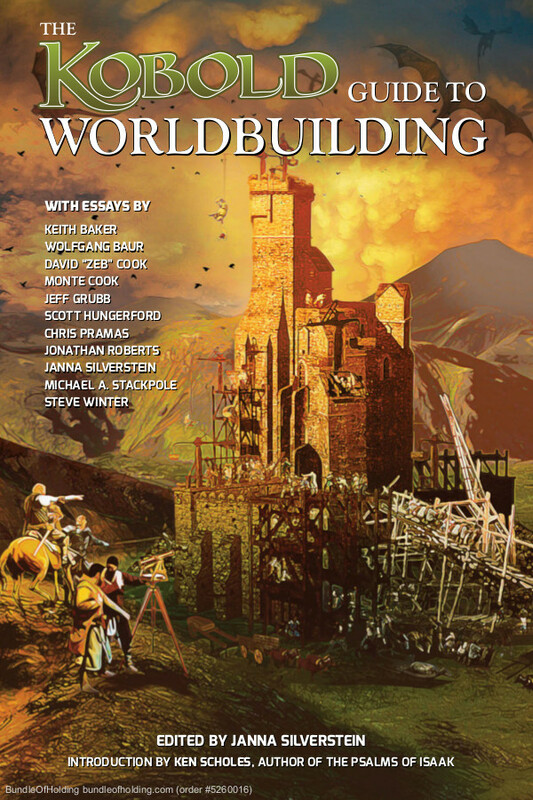 This book is an anthology of essays on various facets of worldbuilding, written by veterans of the gaming industry like Monte Cook, Keith Baker and Wolfgang Baur. The book starts out with some more general essays on worldbuilding as such, and then progresses to more specialised topics like options for religion, technology or magic in a Fantasy world , designing a mystery cult or how to write a “world bible” or work within someone else’s intellectual property. Chris Pramas’ “Worldbuilding Outside In or Inside Out”, about two ways of doing worldbuilding. Do you start with the great strokes of the world, or do you start with the specific setting for your story? Joshua Roberts’ “Here Be Dragons: On Mapmaking”, about creating maps for your world. A quick and accessible guide to creating good, believable and useful maps for your setting. Michael A. Stackpole’s “They do what now? On societies and culture”, about creating interesting cultures, and thinking through the consequences of small cultural differences. My impression: This is a very interesting book, and one that holds a lot of inspiration for someone embarking on a worldbuilding project. There is a lot of general advice, and the more specialised articles would be quite useful when designing those certain elements of your setting. The essays are short, which makes it easy to blast through one if you are in need of a creative pick-me-up. I might have wished that some of them were a little longer, but there you are. My main objection is that they are rather focused around a certain kind of setting: the standard D&D Fantasy setting. 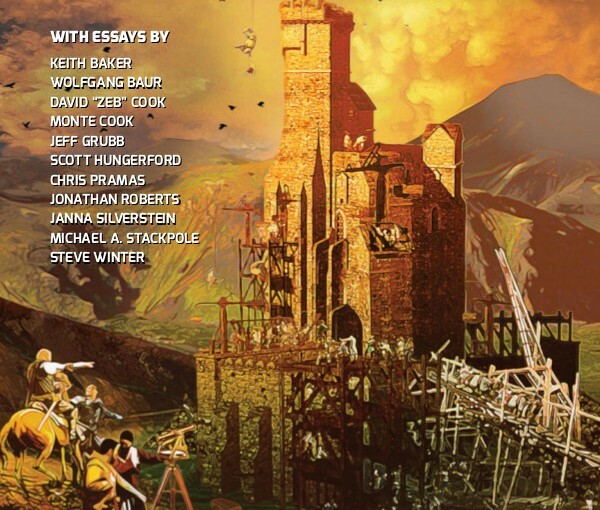 While many articles refer to other kinds of settings (like Wolfgang Baur’s “How real is your world?”, which lays out a taxonomy of Fantasy worlds), it is clear that the focus of the book is that particular kind of world. I would have loved an article or two about science fiction world, or maybe on Urban Fantasy or contemporary horror worlds. 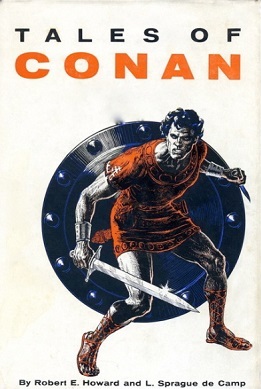 Other than that, the book might have benefited from perspectives outside of the very D&D-focused world of heroic Fantasy games. Maybe a Fantasy author, or perhaps even an Indie game designer. Or just someone from another corner of the “trad” rpg sphere – maybe someone from White Wolf/Onyx Path, or perhaps someone like Kenneth Hite or Robin D. Laws, who have been responsible for a number of different games. I do like the book, though, as an inspiration for creating worlds for either Fantasy fiction, or for role-playing. How would I use this: I would turn to this book when I need inspiration for a world – like when I’m about to start preparing for a new campaign – or during the process of designing a setting, in order to get some inspiration for things to consider.